While we didn't get a new trailer for THE FORCE AWAKENS at this year's San Diego Comic Con, we did get some intriguing news about the upcoming Star Wars film. 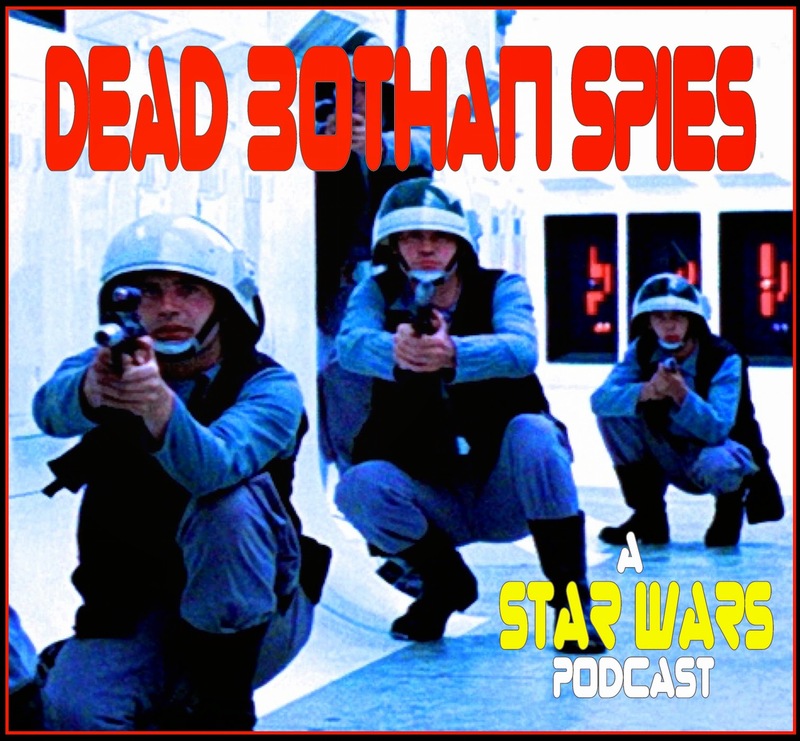 Ryan Daly takes a few minutes--very few--to comment on the new villains, new pilots, and the rumored director for Episode IX. Check out the amazing behind-the-scenes footage from Star Wars: The Force Awakens released at San Diego Comic Con. You can also watch the entire panel with full cast Q&A by clicking here. 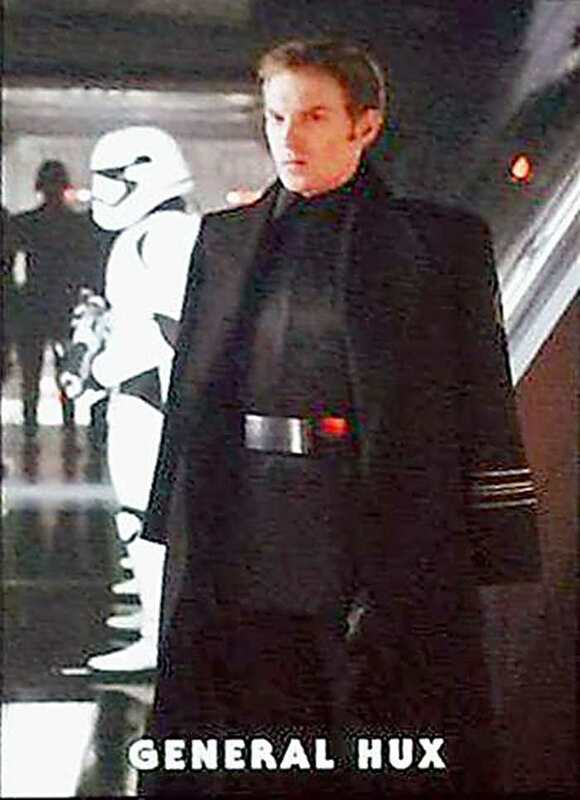 Take a look at General Hux's snazzy duds! 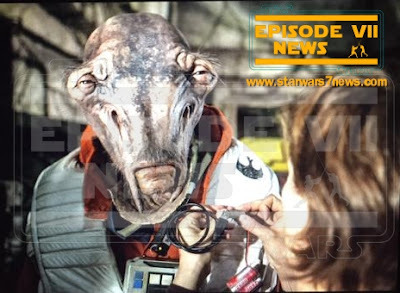 And the new alien X-Wing pilot, tentatively referred to as "Bullhead". 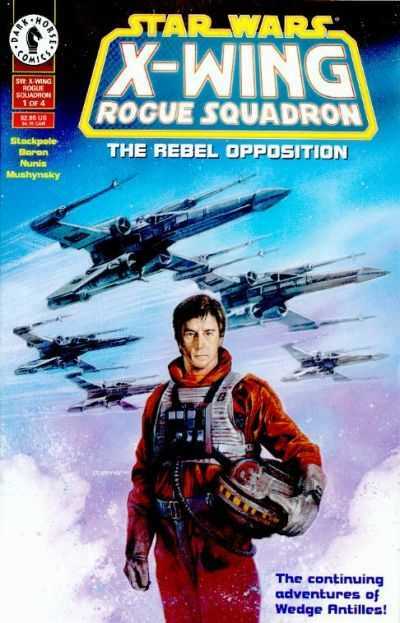 Ryan Daly and first-time guest Greg Araujo celebrate the 20th anniversary of Dark Horse Comics' X-Wing Rogue Squadron by reviewing the first issue of the series and talking about Wedge Antilles. X-Wing Rogue Squadron #1, cover by Dave Dorman.